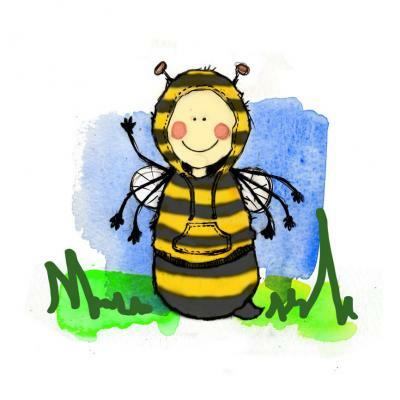 This high quality tee-shirt has a printed image of Bee Happy from our book on the front, and is plain on the back. 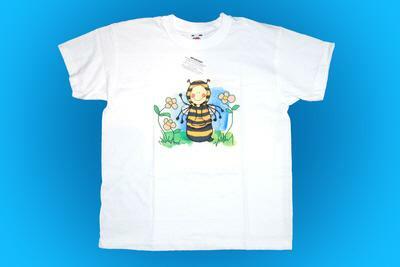 This tee-shirt is for both boys and girls ages 1-11. Please contact us after you have placed your order to specify a size.